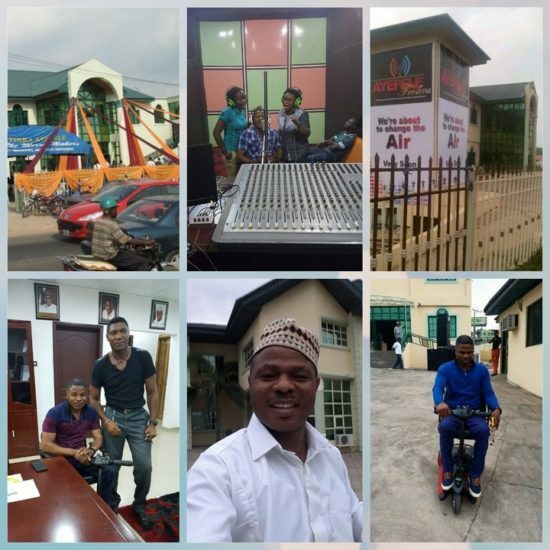 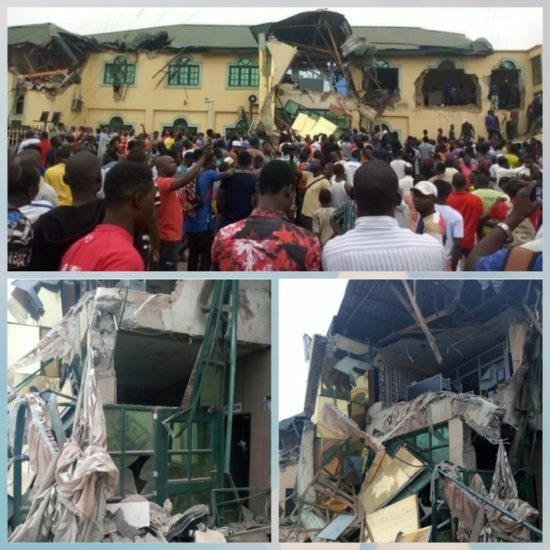 Photos of the music house/radio station (Fresh FM, Ibadan), owned by broadcaster and singer, Yinka Ayefele before and after its demolition. 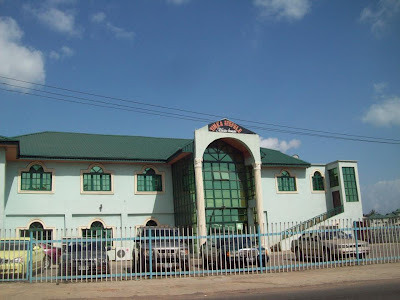 It had in its belly, two magnificent halls, an internet radio station, a standard studio and several offices. 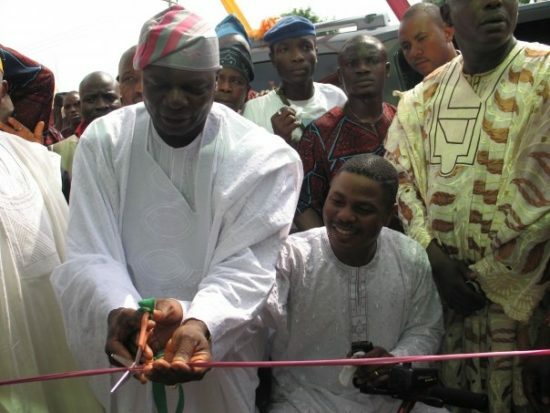 It also provided job for about 100 people and that placed it among top employers of labor in Oyo State.